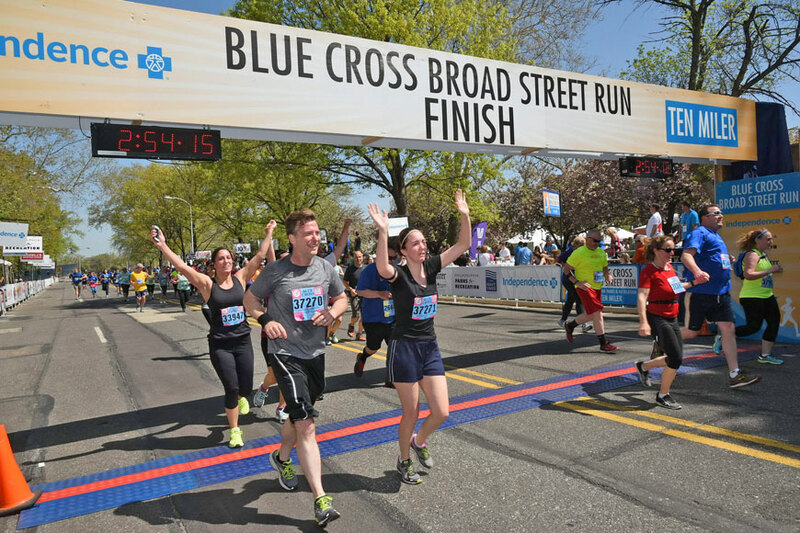 Whether you’re a Blue Cross® Broad Street Run (BCBSR) legacy or a first-timer, on May 7 we’ll all wear the same bibs and together complete the largest ten-mile road race in the country. This year I’ll be making my 23rd run down Broad Street. 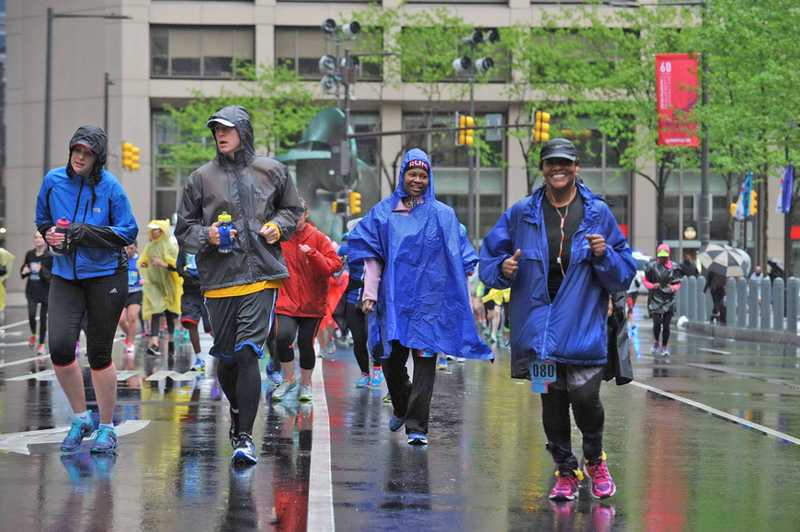 It’s a run like no other; an epic race that allows you to experience the freedom of running down Philadelphia’s most famous thoroughfare in front of thousands of spectators. I’m proud to work for a company that sponsors events that encourage our community to embrace a healthy, active lifestyle. I ran the race for the first time in 1994, my first year at Independence Blue Cross. That day I crossed the finish line with about 3,000 other runners. There were no corrals, no lottery, and it took about 20 seconds to cross the starting line. This year there will be 40,000 participants in the Broad Street Run. Many things have changed since my race. But in 22 starts, many have not. Here are a few lessons I’ve been lucky to learn. Ten miles is a formidable distance so yes, even regular runners and joggers should train. One of the reasons the BCBSR is so popular is because the course is mostly flat, making it easier for novices to push themselves on distance. But don’t be totally fooled; there are some elevations. As you start your Broad Street Run training, vary your workouts to include hills and interval training; this will not only help you with the run but your endurance training overall. For more advice on Broad Street Run training or to find a group to train with, check out these tips. Also be sure to road test what you will eat, drink, and wear — race day is not the time to try something new. Pick running clothes you know fit and will stay comfortable, fuel accordingly, and make sure you are hydrated. It’s a long day. Interval and endurance workouts are important to include in your BCBSR training. The first corral of the Broad Street Run leaves the gates at 8 a.m., meaning runners should be in place well before then. There will be road closures, traffic, and crowds. Plan ahead and give yourself plenty of time to get to the starting line. If you live in town, you have a head start on us all. 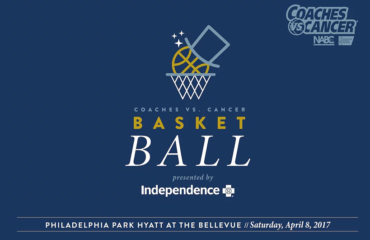 Those of us commuting in should have someone drop us off at the starting line or park at the stadium complex in South Philly and take a free ride on the Broad Street line subway to the start. Besides being the potentially easiest way to the start, it’s a great energizer as the train fills with runners and positivity. May weather is unpredictable — I’ve done the Broad Street Run in 85 degrees with a hot sun beating down and in the low 40s, shivering in the rain and cold. That outfit I told you to plan — also plan for the layers you’ll add to it if the weather is on the chilly side. Layers you won’t mind losing forever as you pull them off and pitch them to the side mid-race. The good news is that discarded clothing is collected for those in need. If it’s raining, a trash bag or inexpensive poncho does the trick. Weather can be unpredictable. Keep an eye on the forecast and come prepared! Feeling like The Flash on race morning? Ignore it and stay in the corral that truly reflects your pace. 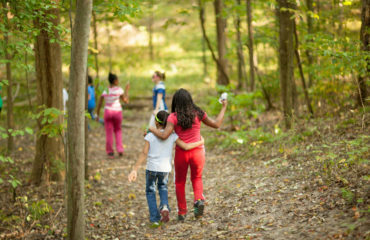 Moving up is tempting — you might be able to start sooner or you may think a faster group will push you to a faster time. But the right corral will help you maintain your pace. Ten miles is a long distance, and we have to be honest with ourselves to make it through. Run your race. When you are running comfortably and passing people in the final miles, you’ll feel really good and know what I mean. Bring your race manners. While the number of runners has gotten larger, Broad Street has not gotten wider. While the course opens up early on, be mindful of the runners around you as you make your way through the ten-mile course to the Navy Yard. Pay attention. Islands and potholes are some of the obstacles you’ll need to navigate. Take each mile in stride. The Broad Street Run is a lot of little races. The first mile. Running by Temple. Eyes on City Hall as it gets closer. The other side of City Hall, knowing you are halfway there. Hitting South Philly. Passing the stadiums. And then, the entrance to the Navy Yard. Enjoy them all. Take it all in. The crowds at the Broad Street Run are always amazing and ready to give you the boost you need when fatigue sets in. Scan the stands for the most creative signs. And turn down the volume on your music to hear sounds of Broad Street — Temple’s band, the drum soloist, the cheers from church congregations and packed sidewalks as you round City Hall. Stay hydrated. Those volunteers along the course aren’t just there for the great view. Take the cup! Smile for the race photographer. Even tired and sweaty, you’ll look confident. Enjoy your accomplishment and the festivities! If you are meeting up with folks, make sure to have a designated meeting spot. As you cool down, cheer those still on the course. And when you get home, display your new hardware, put on the shirt (maybe after a shower), and celebrate. You earned it! Jon Rothschild is a National Benefits Consultant for the Independence Blue Cross. In his current role, Jon is responsible for new business development and consulting for employer groups with over 2,000 employees headquartered in the Philadelphia region with a national scope. 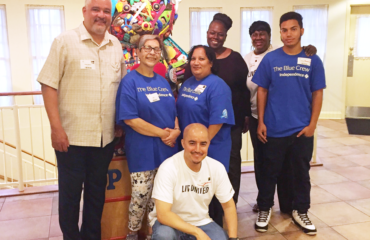 He has been with the Independence Health Group, Inc. for more than 20 years. In 2014, Jon was recognized by Consortium Health Plans with its Power Forward Award which recognizes the new business salesperson with the best win for Blue.